Decorative veneered MDF and Plywood. Hardboard with brown, white and cream faces. Melamine faced Chipboard in 12 different colours. 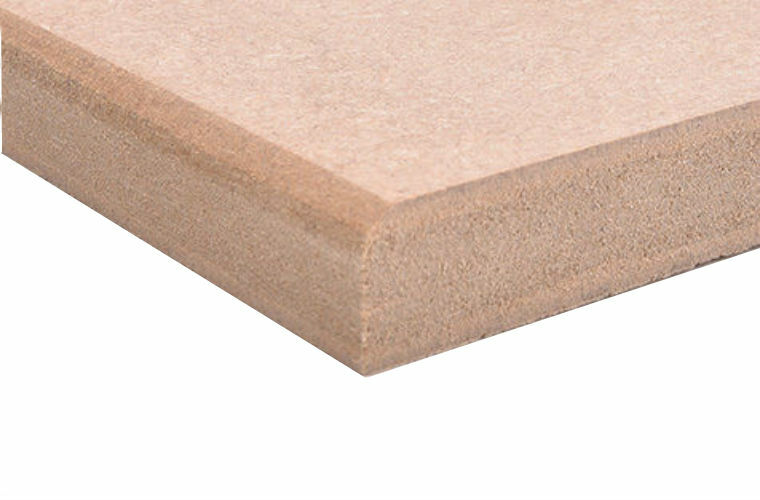 P5 moisture resistant tongue and groove Chipboard flooring. 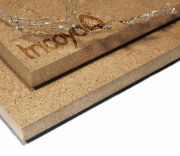 Plywood made from Hardwood and Softwood. 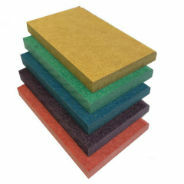 K Quality Sundela Board for notice boards. REMEMBER! 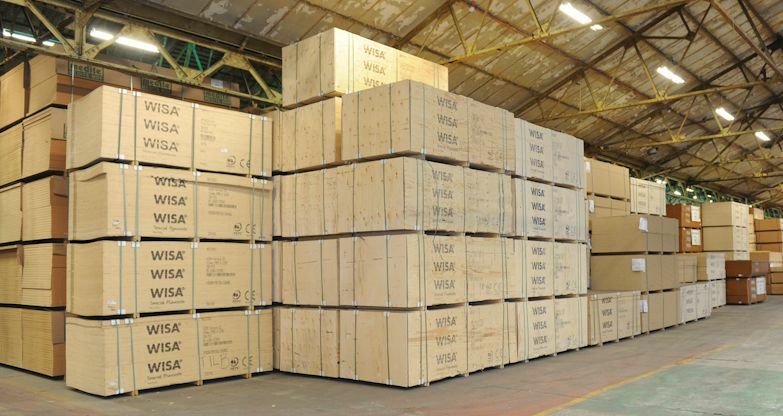 ALL SHEET MATERIALS CAN BE CUT TO SIZE ON SITE, QUANTITIES LARGE OR SMALL. Click and collect orders are usually ready to collect 24 hours from confirmation of order and once payment has been made.